While Antigua escaped major damage from Hurricane Irma, its sister island, Barbuda, was not so fortunate. The island sustained widespread devastation with 95 percent of the houses destroyed or damaged. 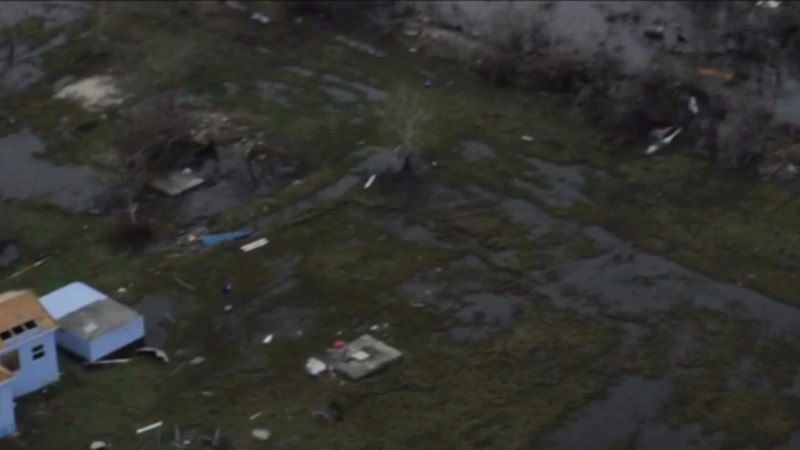 Some houses were totally demolished, some lost roofs, the island is under water and utilities have been damaged. Prime Minister Gaston Browne toured the island in the aftermath of the Category 5 hurricane and saw first-hand the damage which the island experienced. There was one fatality on the island, a young child, he revealed. Speaking in a Facebook Live interview with ABS TV, Browne said evacuation, for now, will be voluntary and will become mandatory if Tropical Storm Jose poses a threat to the islands. 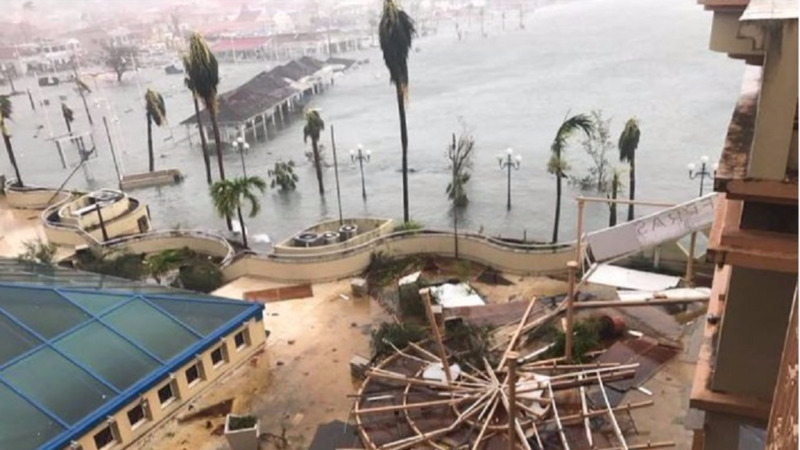 He said after assessing the damage, the 1800 people on the island could be accommodated either by relatives in Antigua, for those who could do so or the Government would have to rent private buildings. Sixty percent of the residents on the island are homeless, he revealed. Browne said the island is practically uninhabitable as there is no water, electricity or telecommunications. Browne, who earlier praised Antigua’s preparations for the minimal damage, said he felt to cry when he saw the destruction in Barbuda. He said when he saw how much Antigua was spared he never thought there would be such a contrast. “It was heart-wrenching,” he said. 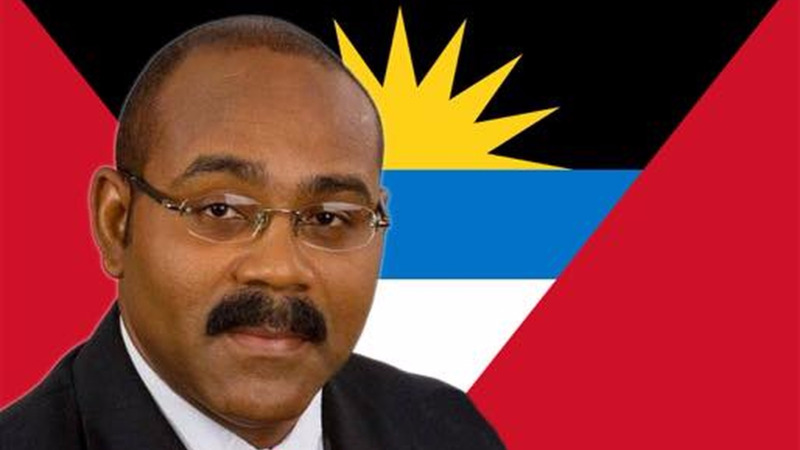 Browne said within the next 18 hours, forces will be mobilised to give relief to the residents of the island. He said it will cost over US150 million to rebuild the island, a process that will take years. 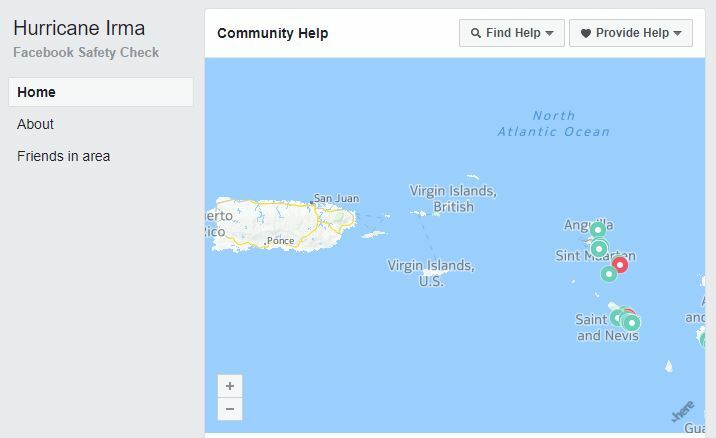 Earlier today, ABS TV said all communication was lost with Barbuda when the Hurricane hit just after midnight. Browne’s tour of the island showed one cell tower broken in two. he said a backup ham radio, as well as a satellite radio, were destroyed during the hurricane.